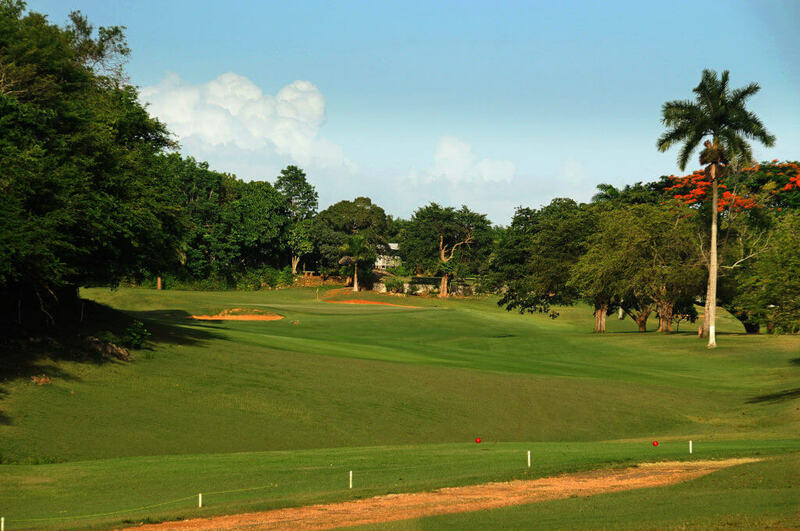 Ranked among the best in Jamaica, our course offers an exacting test for golfers of all abilities. Conceived in the early 1950s, the Caymanas Golf Course opened for play in 1958. The Caymanas Golf Course has been a sporting and social hub for exceptional golf and Kingston society since it opened for play in 1958. During the sixties and seventies it was the centre point of weekend social activities. 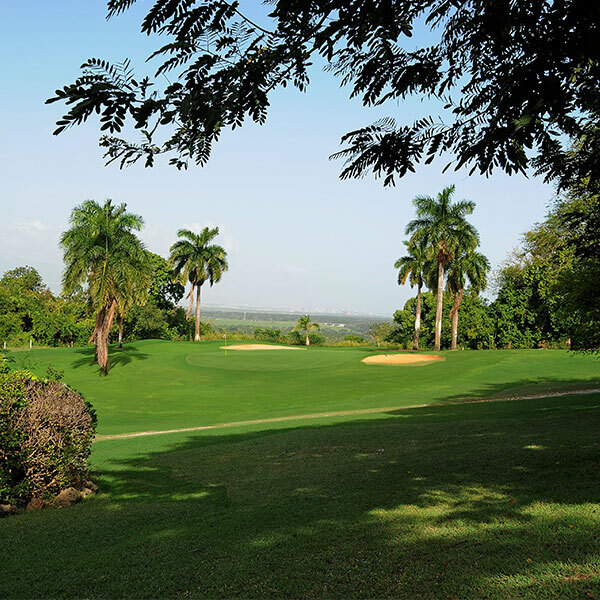 Although times have changed, the Caymanas legacy of old Jamaican hospitality continues to attract members and guests for golf and a relaxing afternoon of good company and good food. The Course was designed by well-known Canadian architect Howard Watson. 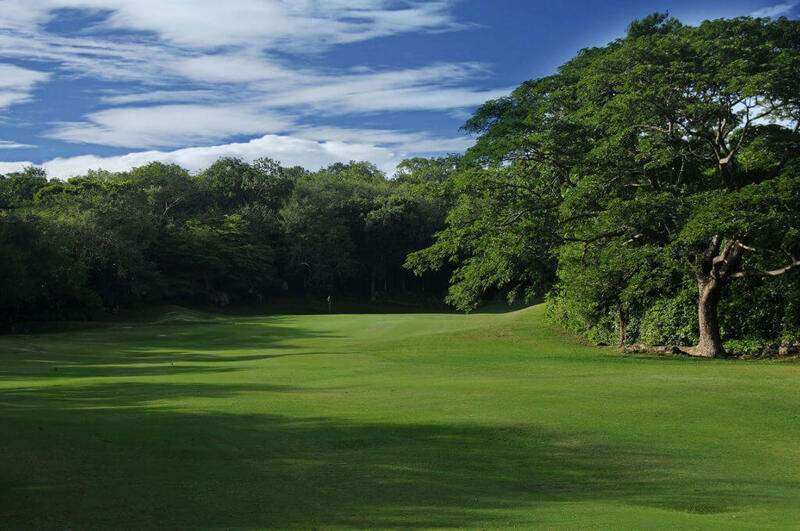 A par 72 course, Caymanas occupies some 116 acres of a property that was formerly used for the growth of pineapples. Upon opening it was regarded internationally as one of the best in the hemisphere and attracted international events such as “Shell’s Wonderful World of Golf”. 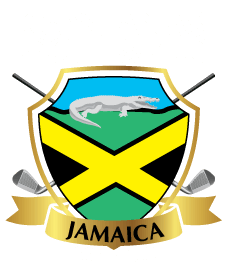 Caymanas continues to host important golfing events, such as the Hoerman Cup (Caribbean Amateur Golf Championship), The Jamaica Open and other international tournaments. Nestled in the foothills of St. Catherine, Caymanas is just a twenty minute drive from Kingston. Many of the tees are elevated, providing scenic views of the course and the surrounding landscape. 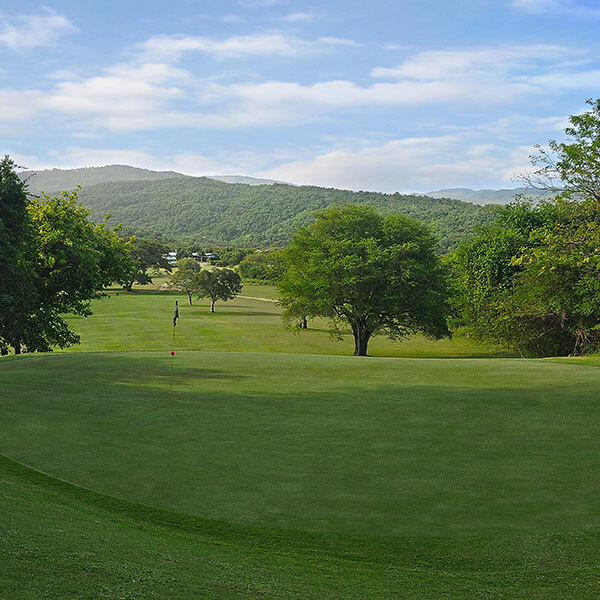 Our parkland-style course features an abundance of natural vegetation, including stately Cottonwood and Guango trees that line the fairways and guard the greens.